Oklahoma Association of the Deaf is a non-profit 501c3 organization. The Oklahoma Association of the Deaf is a State Association Affiliate of the National Association of the Deaf The next conference will be in Chicago, Illinois in 2020. NLTC National Leadership Training Conference will be in 2019 in Little Rock, Arkansas. Watch for updates! The Oklahoma Association of the Deaf has been working hard to serve our deaf and hard of hearing Oklahomans. The board works diligently to give our time to focus on important things happening around our community and educating those around us of our diverse culture. We are working hard to get our organization moving forward in this new term 2017-2019 with our new board. 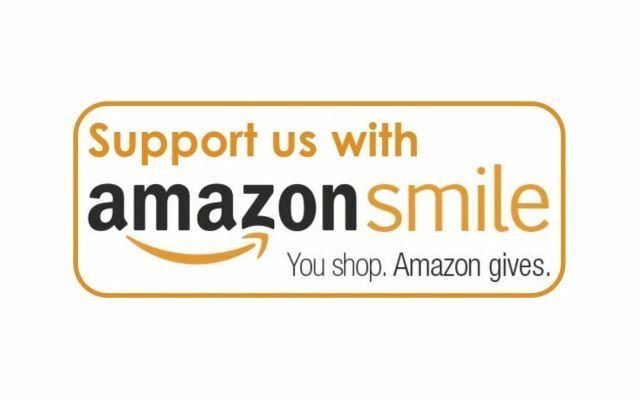 If you are not a member, join us today! Deaf/Hard of Hearing and Hearing people who support our mission and vision statement are welcome to join! Reminders of lapsing membership and more! 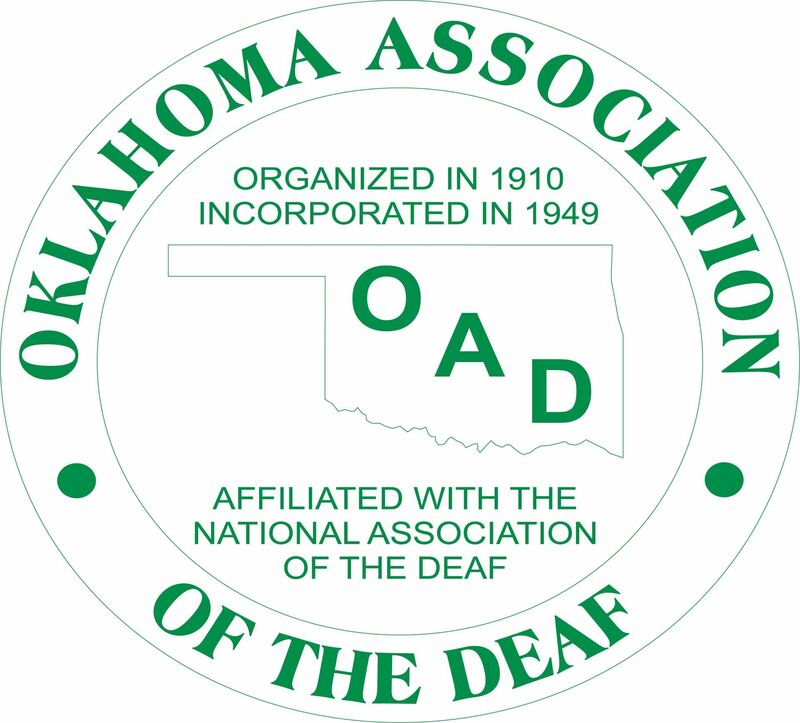 The mission of the Oklahoma Association of the Deaf (OAD) is to promote, protect and preserve the civil rights and quality of life of deaf and hard of hearing individuals in Oklahoma. The vision of the Oklahoma Association of the Deaf (OAD) is that even deaf and hard of hearing individual can and will obtain maximum potential through increased independence, productivity and integration without barriers.